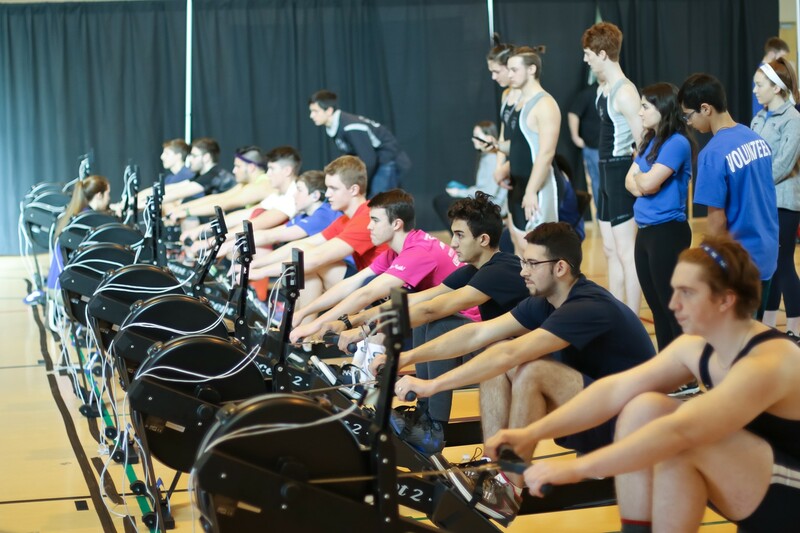 Join us this January for the 3rd Annual Northeast Erg Sprints Indoor Regatta hosted by Greater Lawrence Rowing! Are you training for C.R.A.S.H. B’s? Are you trying to get a verified 2k score for recruiting purposes? Are you a non-rower who would like to test your speed against other athletes in the area? With 2k events, 1 minute sprints, team 2k relays, and 1k team events, this event is perfect for you! Come test your rowing skills and fitness against other local rowing enthusiasts, and get a warm-up race prior to the C.R.A.S.H. B’s sprints. We are also selling Concept 2 ergometers for $800 (regular price $900 + S/H). Your new ergometer will be used for the event and ready for you to pick up at the conclusion of racing. If your gym, school, club, program, or home is looking for new ergs or to update equipment, consider buying from us for a discounted rate. This year’s event will be held once again at Merrimack College’s Sakowich Center in North Andover. Check out our website for more details about the event and erg sales!